Year 2019 will see interesting UX trends that will dominate the year. 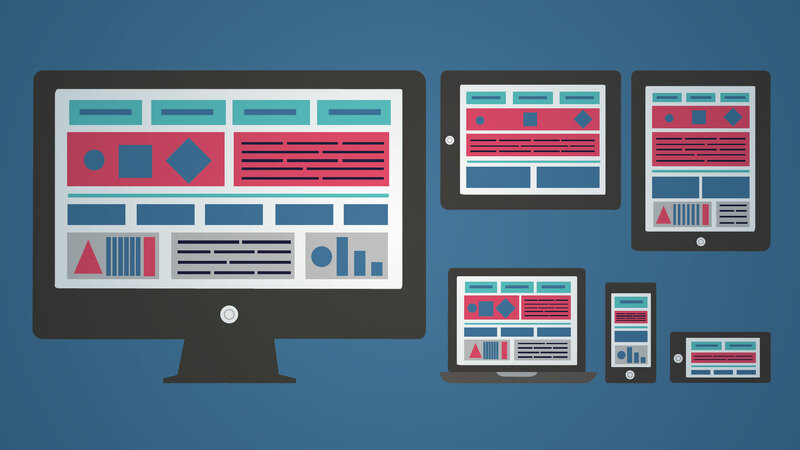 UX is a dynamic and fast-paced industry, which brings a vibrant wave of challenges and trends. In 2018, increased focus was on data-driven design and user research, while user experience was at the center stage. Importance of UX will continue in 2019, but there are some other UX trends that will possibly dominate design industry this year. So, let’s dive into the emerging UX trends to improve user experience and satisfaction in 2019. Today’s customer has become quite demanding and due to cut-throat competition in the market, they expect more from brands. With the rise of machine learning and artificial intelligence, companies are now able to provide personalized experiences to their customers. 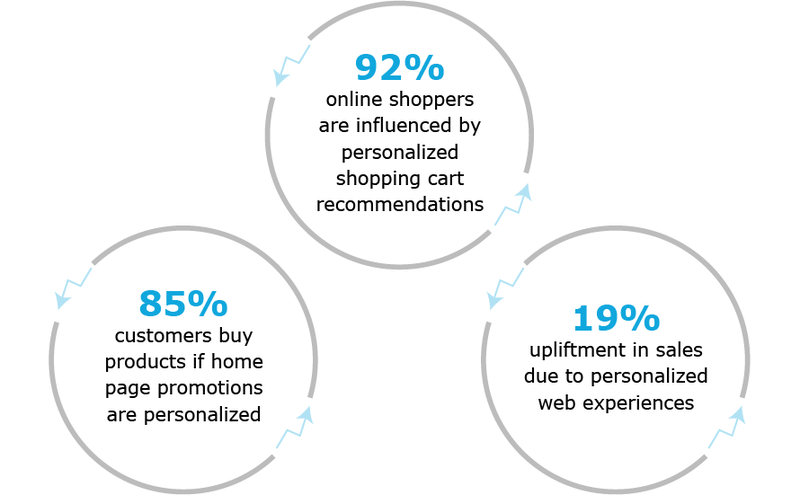 Users prefer personalized interfaces that cater to their needs, tastes and convenience. 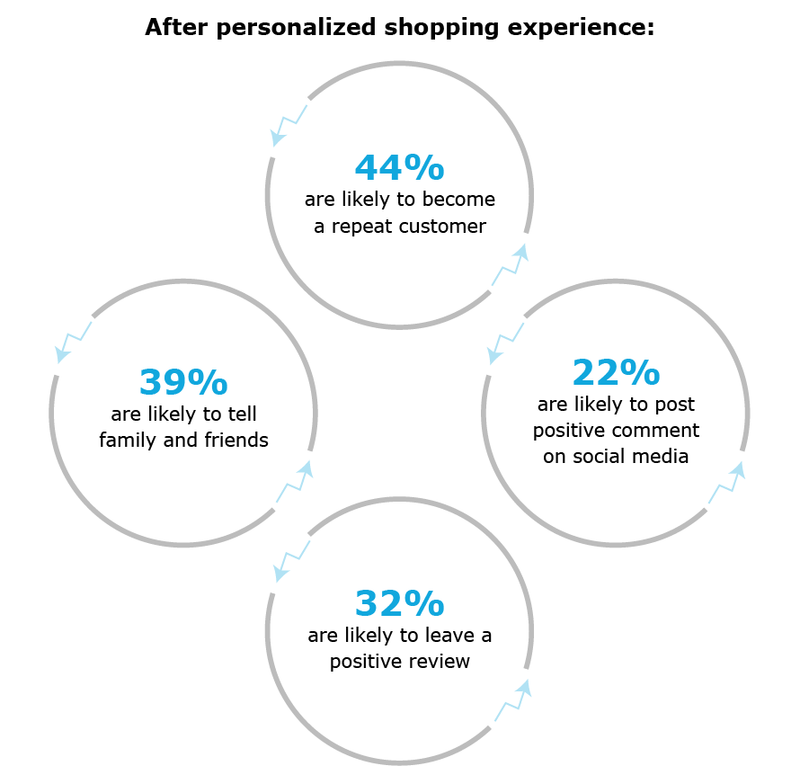 Personalized experience is one of the dynamic UX trends, which creates a customized user experience that caters to and is targeted towards a specific user group or user needs. E.g. Amazon is one of the best examples of personalization. It has unlimited product database, but still Amazon analyzes a customer’s previous behavior and figures out what s/he might like and make recommendations accordingly. 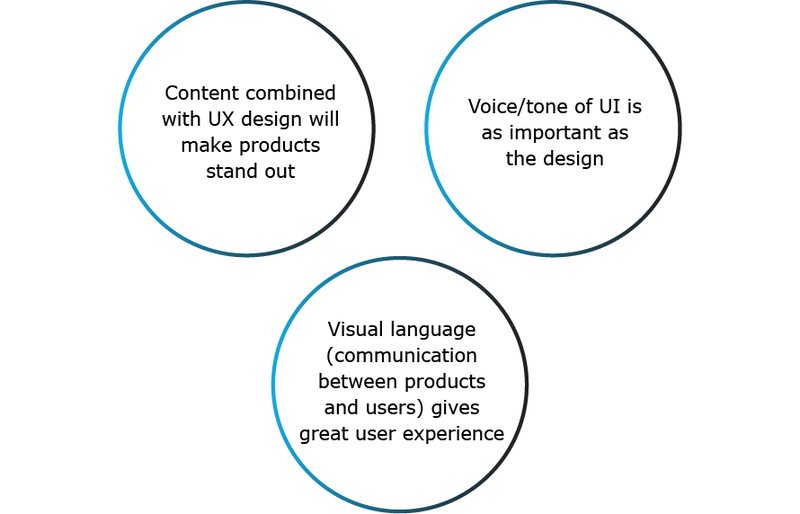 UX has been driving success of businesses and this will be continued in 2019. Till now, UX was all about empathizing with users in order to satisfy their needs, which eventually would increase the ROI. But moving into 2019, UX will also be about empathizing with businesses along with the users. Designers will make data-driven decisions to measure efficacy of their designs and to optimize their processes in such a way that designs will give a business sense. In short, user experience design will continue to be one of the UX trends in 2019. 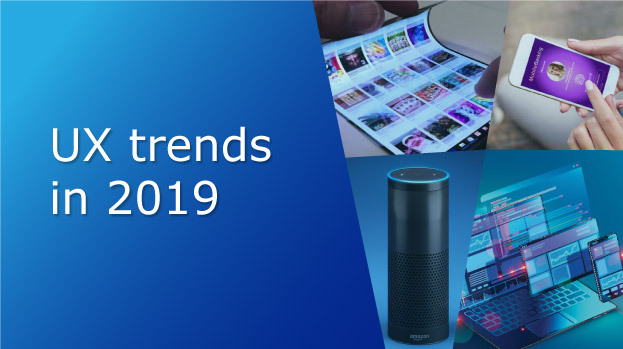 In 2019, voice UI continues to be the fastest-growing connected device type at global level. This year and beyond, UX industry will design user-centric voice applications that can create magical voice experiences. In 2019, the total number of voice-enabled applications will rise aggressively. The data show that in 2019, designers will have to focus on designing voice as well as visual interfaces. Voice UI allows users to use a voice input thereby providing quicker, easier and splendid way of controlling devices. 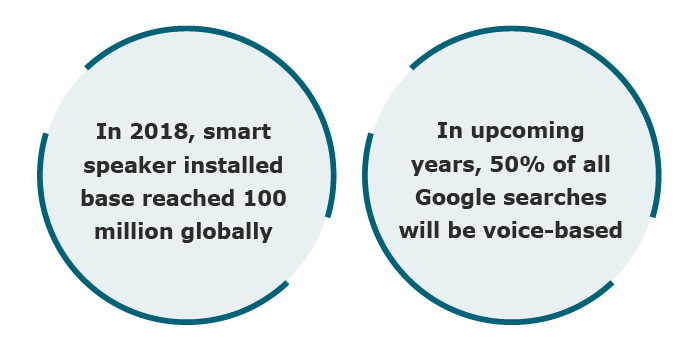 In the next few years, voice UI might become dominant. As a result, companies must have a goal of leading the wave in the fast-evolving voice UI world. Inclusive design focuses on the method used while thinking on providing excellent customer service, whereas universal experience is the apt solution for it. Universal experience means designing a great experience for a wide range of situations. Therefore, combining online and offline experiences is a best solution to provide universal experiences. For example, Starbucks is famous for its cafe experience (offline experience). Starbucks was the first store to provide free Wi-Fi service and mobile payment, which became default for other cafes too. 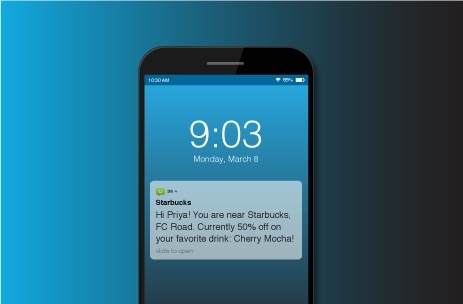 An initiative by Starbucks is location-based app notifications, which is an amazing online experience. In this way, Starbucks provide universal experience to its users. It has been predicted that gestures are going to replace the on-screen buttons on the devices. Foreseeing the future needs, Apple has introduced iPhone X and Google introduced Pixel 3 & Pixel 3 XL with gestures for navigation. In the initial phase, people found it difficult to use gestures on devices but now they have got used to them. 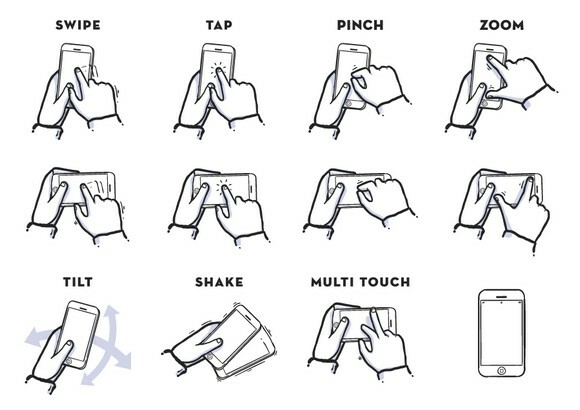 The most commonly used gestures are swiping up, down, left and right, long swipe that detects touch. Foldable displays are in more demand these days, therefore brands like Samsung, LG, Oppo and Huawei are all set to launch foldable displays in the market. 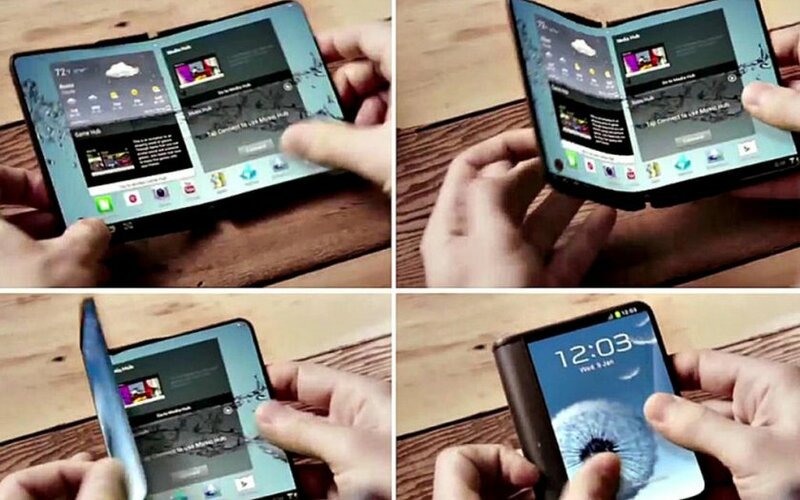 The recent prototypes of foldable displays have shown that such devices are close to reality. Companies are trying to become pioneers in introducing foldable displays. In 2019 and beyond, smartphones with foldable displays will have a great demand. Artificial intelligence (AI), particularly machine learning and deep learning was all over in 2018 and it is going to be one of the most important UX trends in 2019 too. 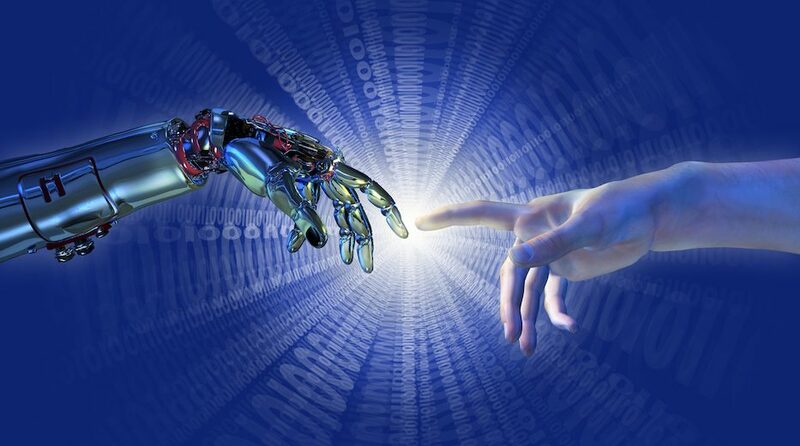 In this year, we will see AI evolving to be designed around humans. AI will not only do the physical work but also plan, strategize and take decisions. It will create more jobs than it eliminates by removing manual processes and giving workers more time needed to be empowered by AI. Since our relationship with technology is evolving, we need a completely new mentality around the relationship between people and artificial intelligence. AI and people should trust each other, for which AI should be built with an ability to understand human feelings, cognitive conditions and responses. Some of the UX trends mentioned above are not new, but they would gain more ground in 2019. The only evergreen trend that will never be outdated is offering human-centric design. Users will accept all the UX trends that offer flawless, time-saving and user-friendly digital experiences. The year 2019 is going to be happening in several aspects, probably due to emerging UX trends that will take user experience to a completely new level. So, are you ready for the UX trends that will dominate in 2019? 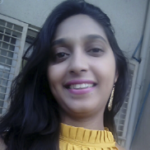 Supriya is our content strategist with the strong appetite to pen down what comes in her mind. The flair of writing helped her to engage online and offline audiences from the past 8 years. Basically, she put facts and love into words and help readers connect with her and the information that matters. She is a confident lady who believes in the power of words and so keeps expressing herself through blogs, articles and poetry.